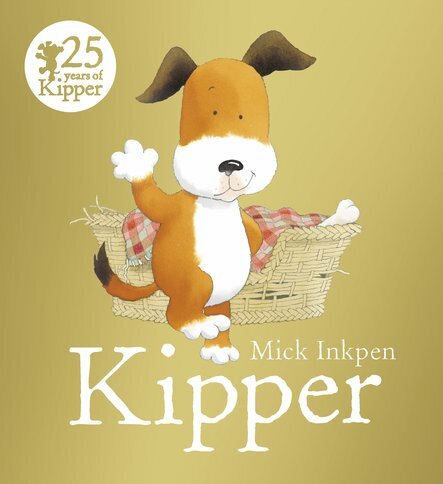 25 years of being charmed by Kipper and his toys, and we’re not bored yet. Truly timeless. Now with a beautiful shiny gold cover (that’s how precious this book is). Such a delight that no small person should be without it. When Kipper throws out his beloved but tatty old toys, his basket suddenly feels very empty. How will this flop-eared puppy get to sleep? Maybe standing on one leg like a duck would be fun. Or should he sit on a lily pad like a frog? But in the end, there’s only one way Kipper can sleep: with his comforting, cosy old toys!